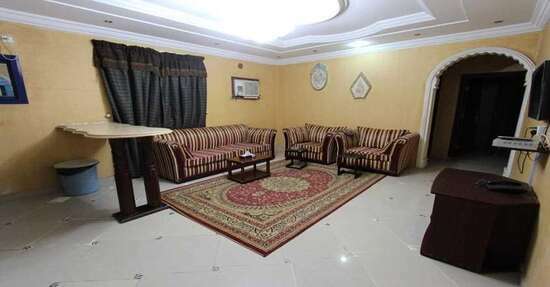 Al Rabee Al Raqi is one of cheap furnished apartment in Jeddah with suitable booking price. 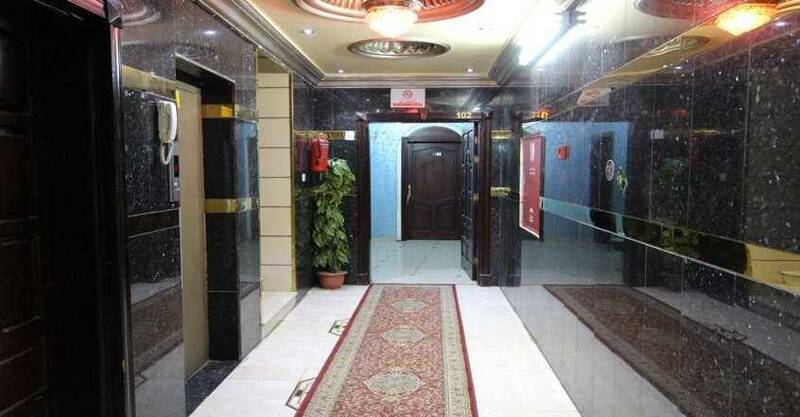 It is located at Al Hussein Al Sohage Street, Al Samir District, Jeddah. 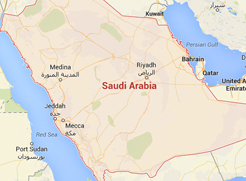 The furnished apartment is 2.5 Km driving from Jeddah Eye Hospital and 2.9 Km driving from Consulate General Of Malaysia. 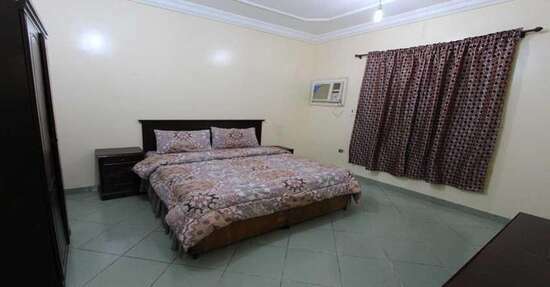 With its unique location, the furnished apartment offer many facilities for guests welfare such as: 24-hour front desk reception, shared lounge/TV area and air conditioning facilities. Enjoy discovering Jeddah City by visiting some Landmarks such as: Al Yasmin Mall, Al Nakheel Mall and Abdul Latif Jameel Hospital for Medical Rehabilitation. 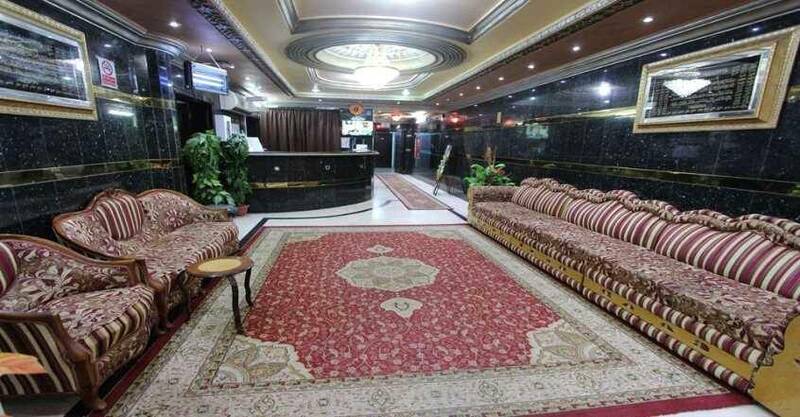 Al Rabee Al Raqi offer free Wi-Fi and private parking lot. 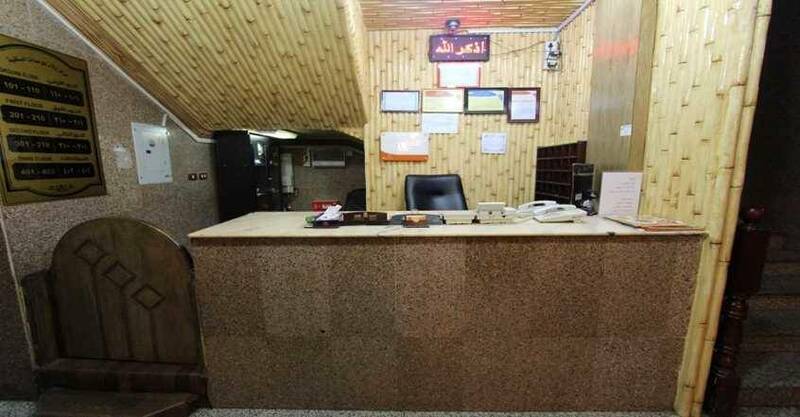 When would you like to stay at Al Rabee Al Raqi? This apartment contains one bedroom that offers large double bed. It also include seating area with sofa, kitchen with dining area and private bathroom. 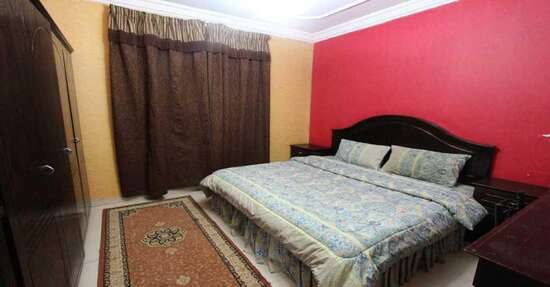 This room offers large double bed. It also include seating area, kitchen with dining area and private bathroom. 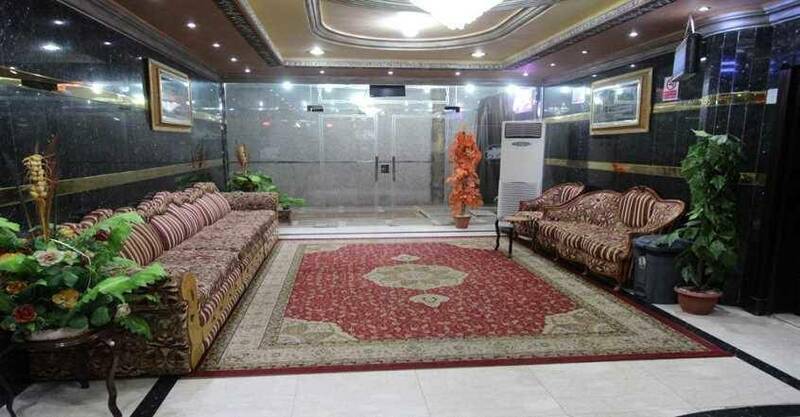 Al Rabee Al Raqi contains highly convenient group of units. 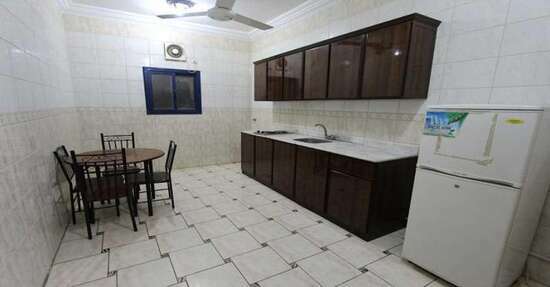 This units contain special designs and decors and offer many facilities for guests welfare such as daily maid service and ironing service. 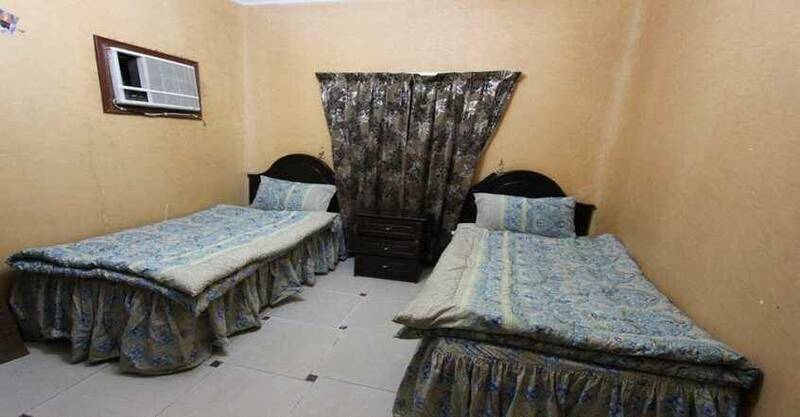 The furnished apartments are fully equipped with all sorts of equipment such as: Air conditioning, closet, flat-screen TV, satellite channels, telephone, seating area with sofa , kitchen with dining area and private bathroom with free toiletries. 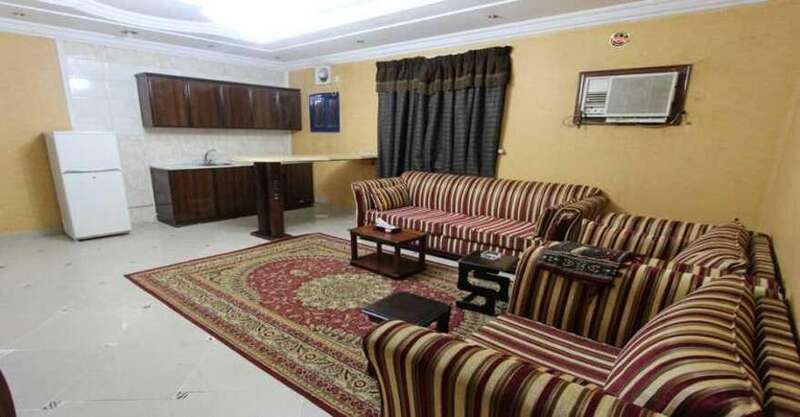 Al Rabee Al Raqi offers three types of units such as: One-Bedroom Apartment, Two-Bedroom Apartment and Standard Double Room. 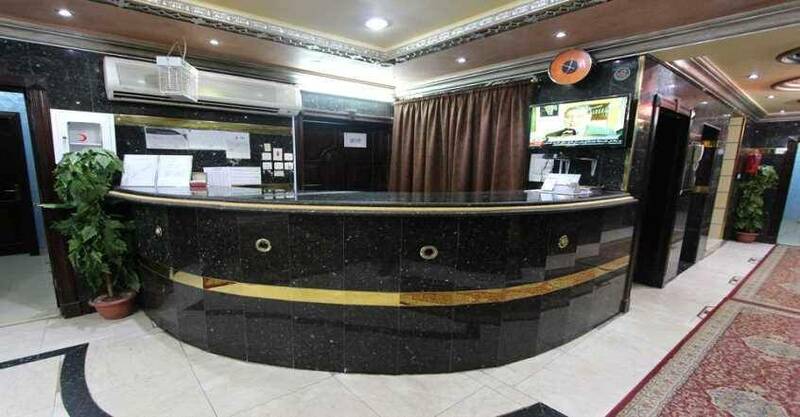 Al Rabee Al Raqi offers a restaurant for food and drink service.